Coppi wines guest of Gambero Rosso Experience Moscow. 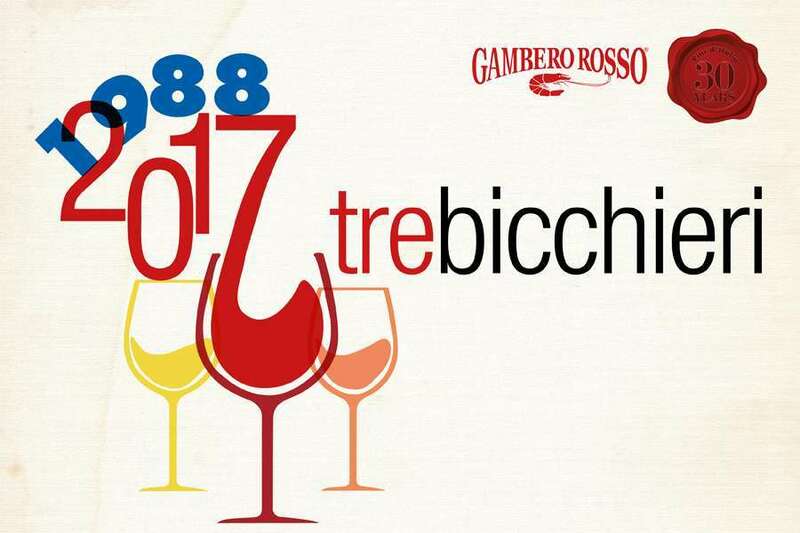 On 23 November 2016 in Moscow the russian leg of the Gambero Rosso experience. Guest also the Casa Vinicola Coppi and its wine “Senatore” DOC Primitivo of Gioia del Colle, 2010 vintage, which was awarded the “3 Glasses” . In addition to the Vinexpo in Moscow the Casa Vinicola Coppi will have a full program of international events that aim to make known all over the world and the quality of the wines Coppi values.